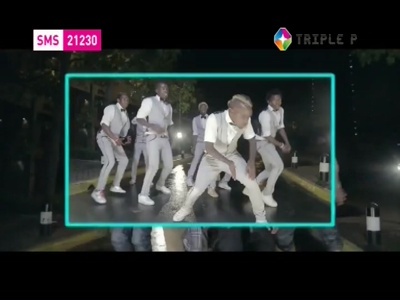 Startimes: Triple P (Kenya) is now transmitted Free To Air (3725.00MHz, pol.R SR:10650 FEC:5/6 SID:110 PID:1101[MPEG-4]/1102 English). Startimes: Triple P is encrypted again after being temporarily unencrypted on 3725.00MHz, pol.R SR:10650 FEC:5/6 SID:110 PID:1101[MPEG-4]/1102 English (Conax). Startimes: New SR for Triple P on 3729.00MHz, pol.R: SR:10650 ( FEC:5/6 SID:110 PID:1101[MPEG-4]/1102 English - Clear).